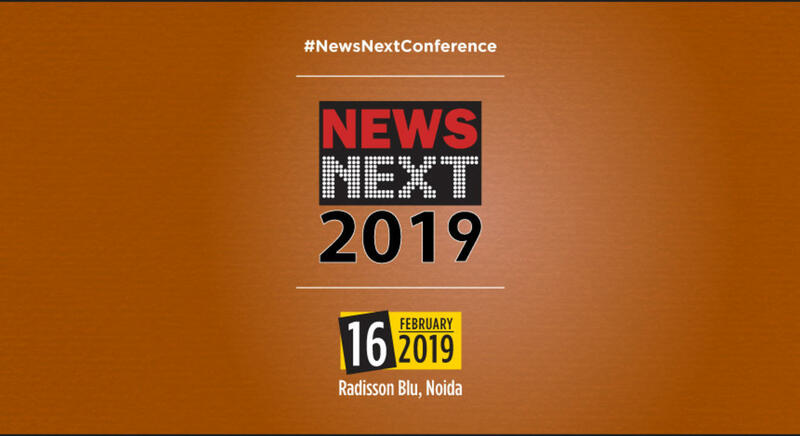 NEWSNEXT 2019 is a full-day conference spread across Keynote Address, Leadership Address & Panel Discussions focuses largely on news broadcast industry in India. The top industry Stalwarts will present their case studies and share their insights on news broadcasting trends. Topic 4: Media & Revenues: What makes money & What makes News. Topic 5: Is media a profitable Business and which aspect of media is making money today? Topic 7: Are News anchors becoming the new Spokesperson? Does opinion matter? Topic 8: How Does Today’s Media deal with the Fake News - Who’s Responsible? Topic 10: Social Media: Information or Misinformation? The audience will comprise of honchos from News Media Sector, prominent journalists, CEOs & marketing professionals across sectors such as Agencies, Brands & Radio domain.